Owning an RV allows you to travel the country and see all sorts of sights and attractions. However, you need somewhere to store it when the cooler weather hits and you aren’t using it any longer. 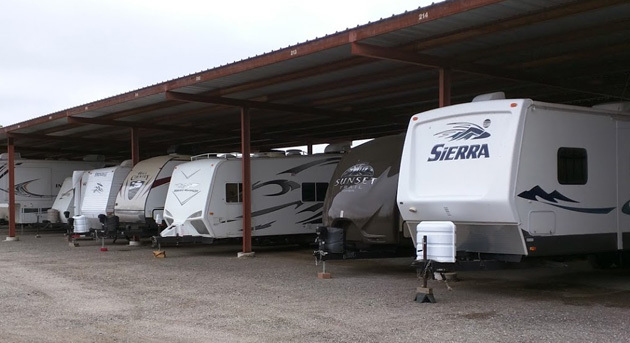 With RV storage, you can eliminate any hassles and headaches surrounding where you are going to put your unit. However, not all storage facilities are the same. To help ensure you get one that is going to work best for you, here are a couple of things you need to consider beforehand. While you might not have to worry about getting into your RV during the winter, you need to know whether it is an option or not. Some facilities have restrictions on what time you can access the storage facility while others let you in at any time of the day or night. It is important that you know these things in the event you do have to get something out of the RV at 10pm. You don’t want to have it where you are stuck and cannot access your unit when you need to. There are indoor and outdoor storage facilities for storing your RV. You need to determine which one is going to work better for your individual needs. While indoor units do cost a little more, it might be worth it to someone with a fairly new unit who doesn’t want the snow to cause rust to form earlier than it should. Only you can determine which option is going to work for you. Look at both and make an informed decision. Make sure there aren’t any time commitments required when securing your storage facility. You don’t want to sign paperwork that says you are going to end up storing your unit for six months when in fact you only planned on storing it for three. This could wind up costing you penalties and fees for terminating the contract early. It is important that you have a solid understanding of the rental agreement. Is it month to month or for a specified amount of time? In knowing the three things above, you can better make an informed decision about where you want to store your RV. Contact us for additional information on storage for your RV. If you are lucky enough to own a boat and RV, you may have enjoyed using them for most of the year, but are now planning on putting them in boat & RV storage during the winter months. If you plan on staying home and would like your boat and RV to be stored securely, it is vital that you make some preparations first so that they stay in good condition until you return. While this is especially important for your boat, you need to check that all the contents of the boat and RV are dry. Moisture inside an enclosed space can quickly lead to mildew and mold, making it important that this is avoided by drying everything off and removing any wet items before storing. Even at a storage facility with plenty of security features, it is vital that you don’t leave valuable items behind. While it can be easy to simply pull up to the storage facility and leave the RV and boat, you need to remove valuables such as jewelry, art, kitchenware, and other items that are valuable to you. Although some storage facilities offer insurance for their renters, you need to check what the limits are for the coverage. 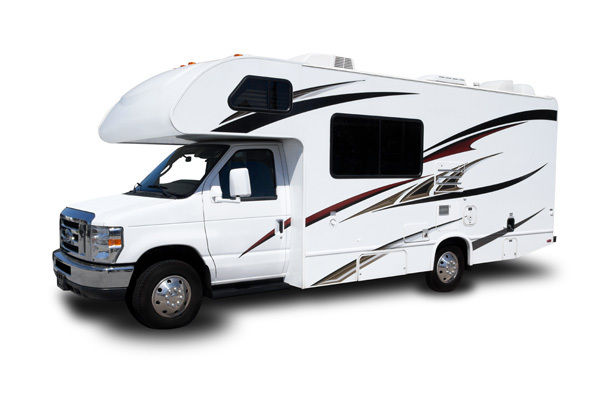 In fact, you may find that you need to get additional insurance for the value of your RV or boat, making it a good idea to go over the paperwork before settling with the coverage. If you’re interested in boat or RV storage, feel free to contact us anytime to discuss your options.